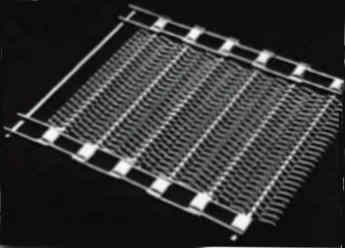 "Conveyor Belt Mfg Since 1884"
Available in all grades of Steel, Stainless Steels, Inconels, 80/20cb, 35-19, 3% Chrome Manganese, teflon coating and silicone coating for core wrappers. 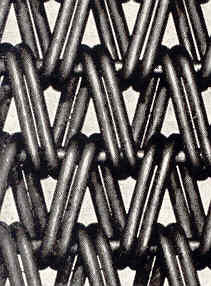 Audubon has been the leading manufacturer of woven mesh conveyor belts since 1884. 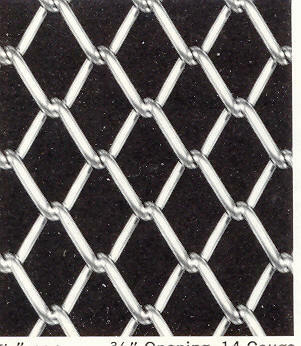 Our wire belts are made from in all grades of steel and stainless steel and can operate at temperatures ranging from below freezing to over 2200 degrees F.
Our belts our manufactured by linking alternating woven wire spirals with cross rods through each spiral, creating the wire mesh belt style. 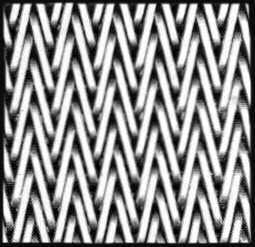 Our belts include high temperature, food processing, baking, furnace, wire mesh, flatwire, heat treating and more.